Common facility types include warehouses, food processing plants, convention centers, factories, farms, etc. If you have questions about removal or other surface prep-related issues, please don’t hesitate to contact us via our website or by calling 800.892.8376. Or read this other removal post for additional methods. We’re happy to announce that both Dan Knuth and Austin Amos have rejoined the Runyon Surface Prep Team! It’s been an interesting few weeks, but thankfully all good things come back around. We are enthused to have such knowledgable and experienced experts with us once again, in roles suited to their unique skills and abilities. After spending six months in the field, broadening his expertise and hands-on experience, Dan is thrilled at the prospect of applying this new perspective in his role here. With keen insight and a well-rounded understanding of surface prep, concrete polishing, overlays, dyes, etc., he will serve as the training and technical support expert here at Runyon. Dan travels to job sites to advise best practices and troubleshoot any problems encountered with our equipment and products. 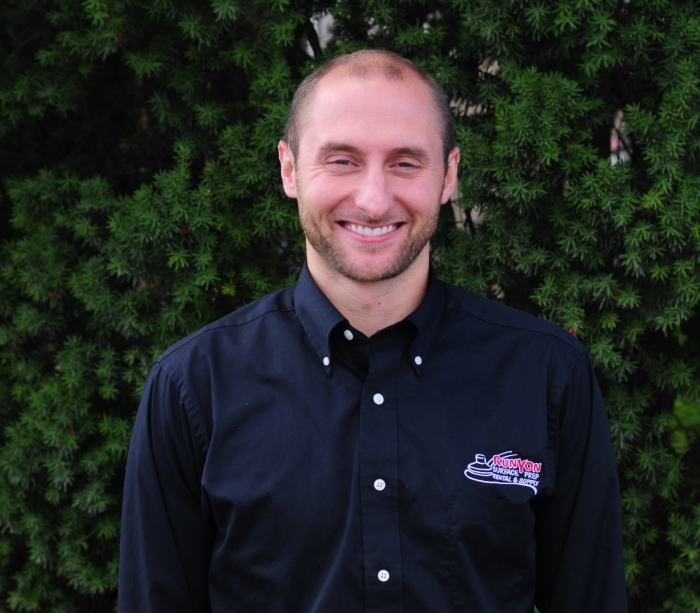 If you would like Dan to visit your job site or if you have a technical question of any kind, please reach out to him at dan@runyoncompanies.com or on his mobile at 317.617.0277. 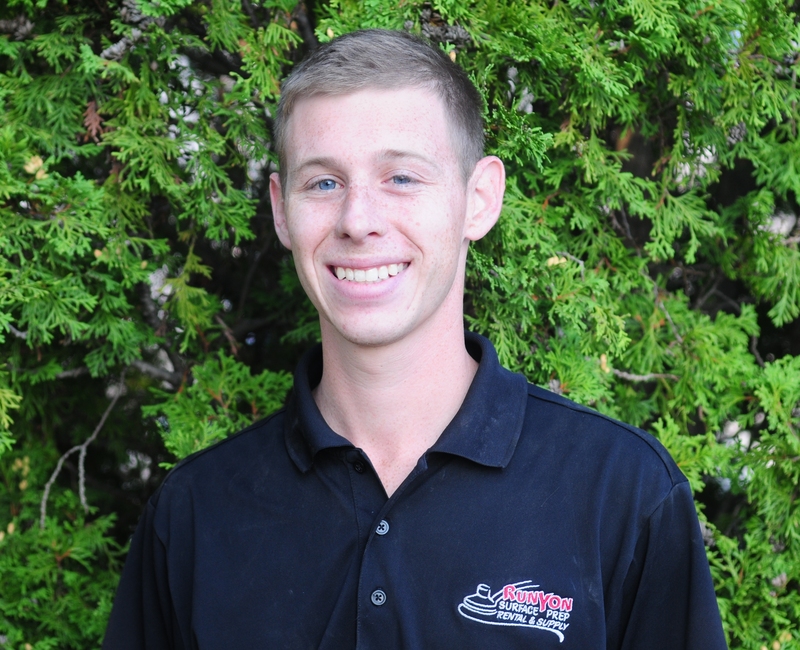 Austin has relocated to our West Coast facility as Leanna’s right-hand man, in charge of stocking, shipping and inside sales. With his extensive knowledge of our equipment and products, not to mention knowing the ins and outs of shipping and receiving, sending Austin to California was a no-brainer. He is thriving in the new facility and expanding his expertise even further. You can contact Austin via email at austin@runyoncompanies.com or via his mobile at 916.208.4776.